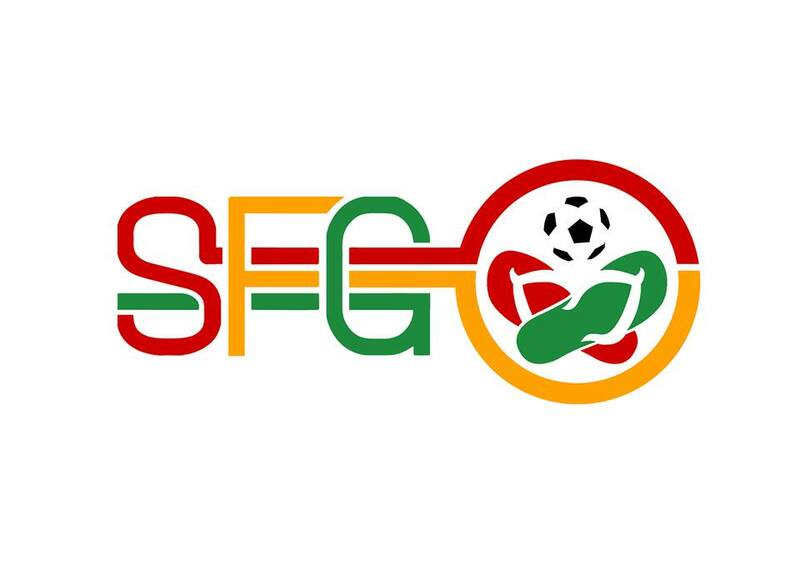 In this episode of the SFG Podcast, Ahmed, Amro & Tomas discuss the second round of games of the Asian games. We also have a discussion on the coverage of Asian football in Europe and other parts of the world. There’s more too with even Alpine Skiing being touched upon!